Empanadas (at least from my American experiences with them) are like baby versions of what I refer to as pasties. 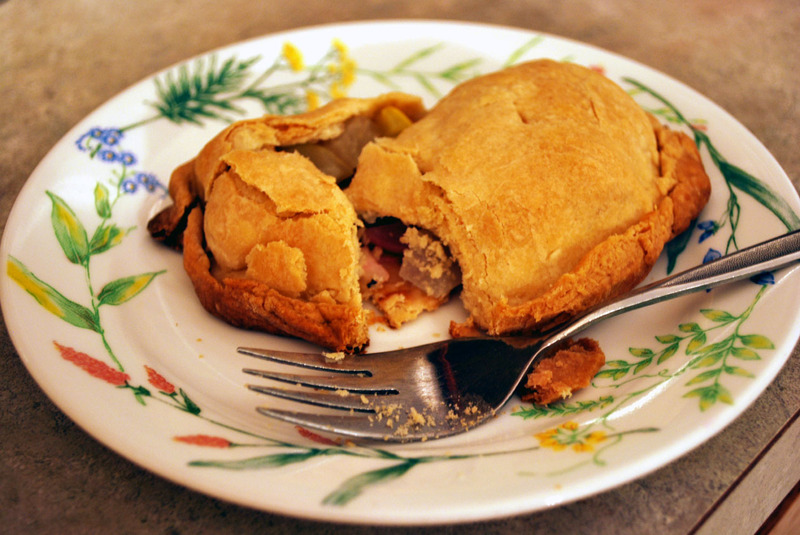 In fact, now that I think on it, this recipe is really like a variation on the pasties that I shared several months back. 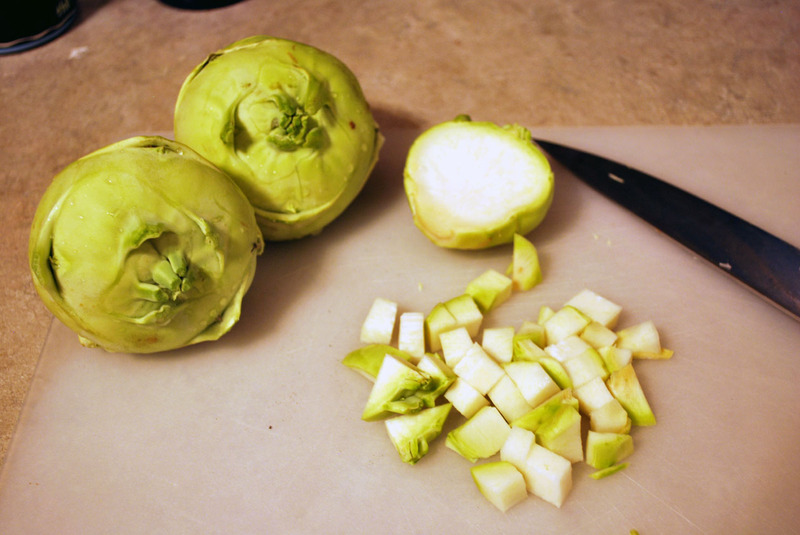 Anyway, I wanted to do something with kohlrabi and saw some reference to it being in an empanada which reminded me of making Panamanean Empanadas in college and led to this recipe. I meant to post it earlier this week, but the record highs kept me from being very kitchen motivated. 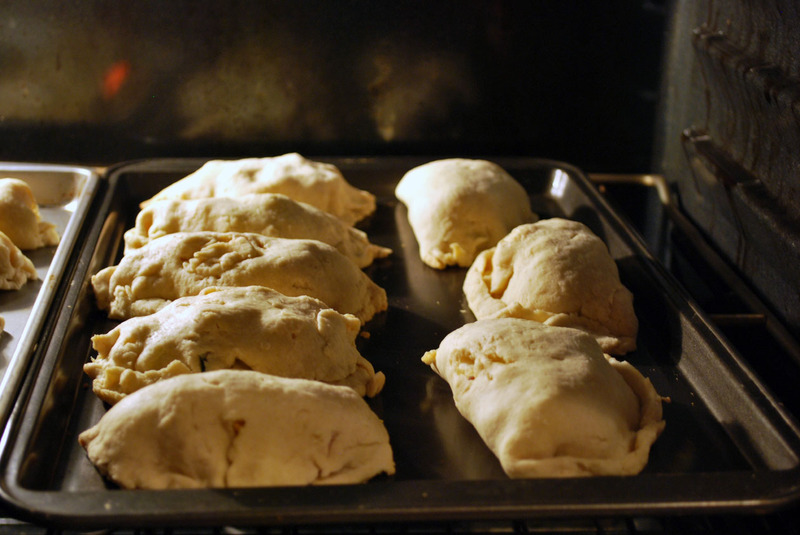 Mix together flour, water and margarine for pocket dough. You can also buy pie crust to use if you don’t wish to make your own. Set aside in the refrigerator (esp if it’s warm in the kitchen). Now clean and dice your veggies. 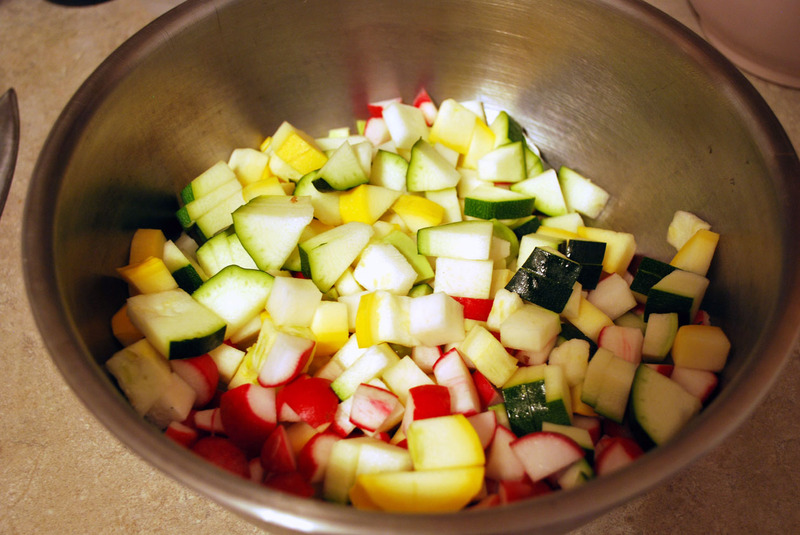 Mix together died veggies with salt, pepper and ginger. Pull out dough and roll into circles of 5-6 inches. Fill with a spoon & a half of veggie mix, add a dab of butter, fold and crease edge. I enjoy making my favorite dishes with my family. Thanks for sharing this recipe today! I enjoyed reading your blog post very much thanks again! This recipe looks so good! 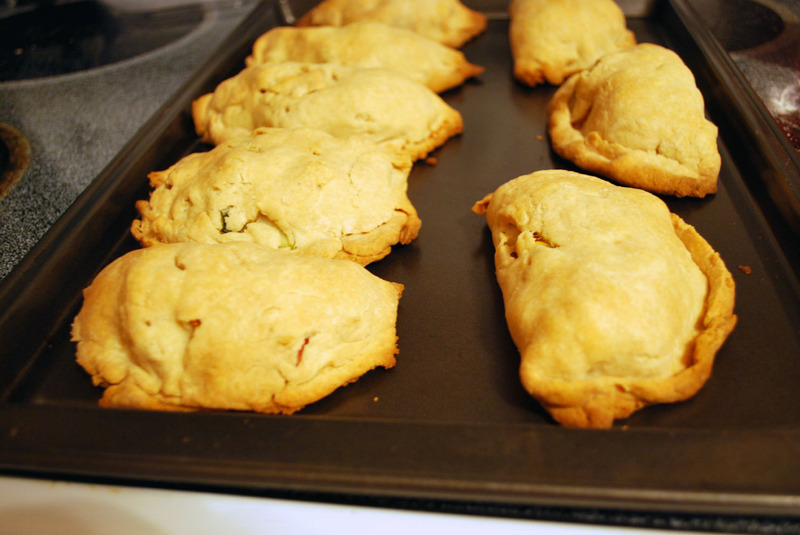 I love empanadas, and now really want to try my hand at making some. Thanks for linking up to my blog hop.